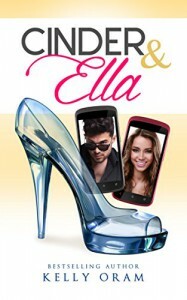 A super sweet modern-day retelling of Cinderella. This has it all; evil step-sister(s), a famous guy that every girl wants, and a sweet blogger girl, who just needs to cut a break in life. 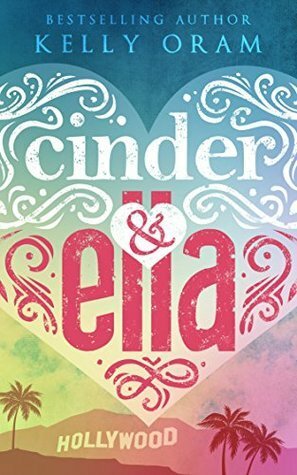 Early on, when reading this, I was worried that it was going to be one of those sappy, eye-roll-inducing kind of YA reads. I soldiered on and it paid off because it ended up being quite good. It deals with some heavy subjects in a mostly realistic manner, without being too grievous. There is a second book to this and I guess it adds more to their love story, I'm not sure that I'll read it, though, because overall this ended quite nicely for me. Book Cover~ I don't really like the old cover (above), but I do like the new one (below).